The latest chapter of the battle between preservation and new development on Music Row is heating up again. 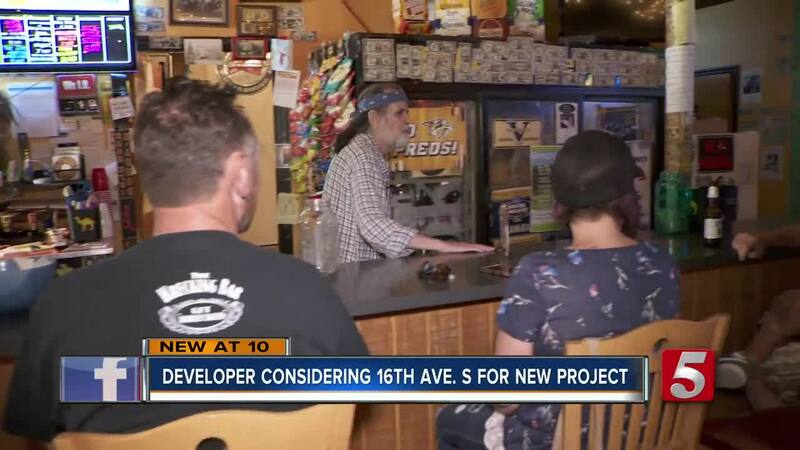 This time, the debate is centered around five properties on 16th Avenue South. Panattoni Development Company, Inc. is proposing to build an office building on the site, which includes Bobby’s Idle Hour Tavern. 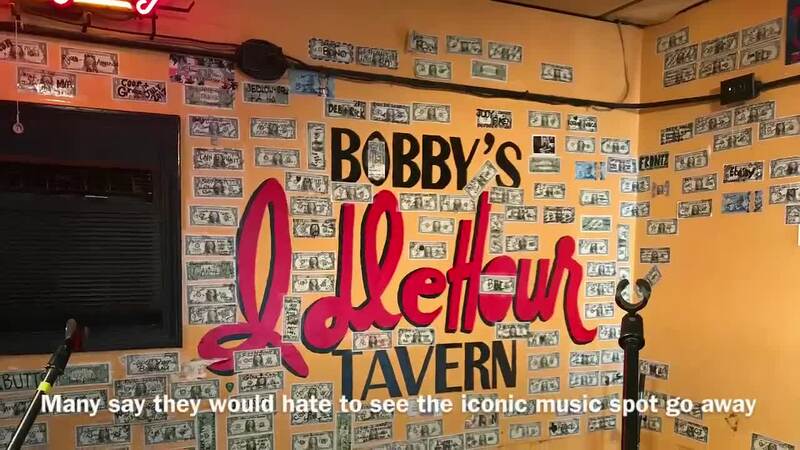 Bobby’s has been showcasing local songwriters and live music for decades and is a popular hangout for locals and tourists. Longtime bartender Jonathan Long said it is part of Nashville's history. When Marilyn Walper came from Vancouver to visit Nashville with friends, she made sure they stopped at Bobby’s. Senior Development Manager for Pannatoni, Hayne Hamilton, said the company always tries to meet with neighborhood groups to get input on projects. A meeting is scheduled for May 22 at 6 p.m. at Edgehill United Methodist Church. The company is planning to discuss specifics on the plan with neighborhood groups at the meeting. The company is currently building an office building at 1 Music Circle South. The company’s local office is located at 35 Music Square East. The preservation of Music Row has been a hot topic since 2014 when a developer attempted to tear down the historic RCA studio to make way for a condo building. The deal eventually fell apart after many spoke out in opposition. In 2016, the Metro Planning Commission approved the Music Row Detailed Design Plan which featured building restrictions for the area. The founder of the Music Row Neighborhood Association, John Dotson, has witnessed many changes in the area over the last few years. He said finding a balance between the old and new is an ongoing struggle. Dotson encouraged anyone with questions or concerns about the latest building project to attend the community meeting Tuesday.